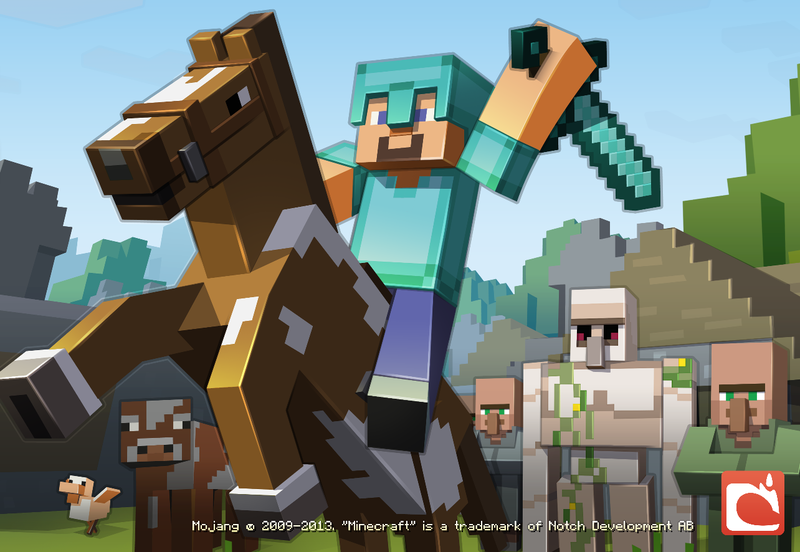 Posted on July 4, 2013, in Noticias, PC and tagged Actualización 1.6.1, Minecraft, Mobs, Mojang, Review. Bookmark the permalink. Leave a comment.